Mrs. Zoe Nikki St. Ledger, age 91, of Somerset, formerly of Louisville, passed from this life on Saturday, April 14, 2018 at the Neighborhood following an extended illness. A Celebration of Life Memorial Service will be held at a late date. 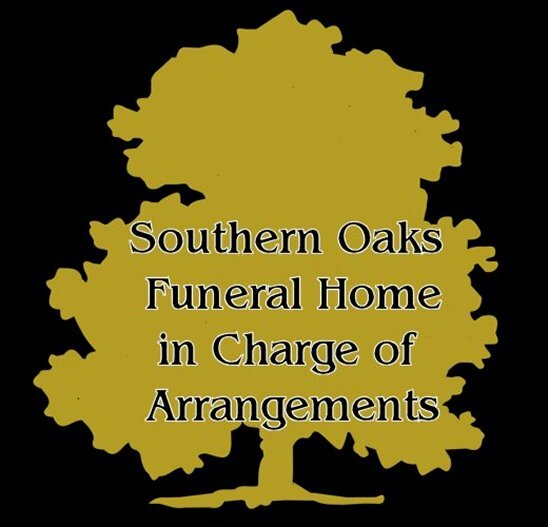 Southern Oaks Funeral Home is entrusted with the arrangements for Mrs. Zoe Nikki St. Ledger. Sorry for your loss. May you find comfort in knowing that your dear one is safe in the memory of God, who will remember every detail about her and bring her back again. John 5:28, 29 gives this assurance.